Former Bishop Gorman, University of San Diego standout joins roster officially, will help breed daily competition with Ferriño & Alvarez. At times, the first few months of Thomas Olsen’s professional career have felt surreal. Now, the goalkeeper has come home to continue pursuing his dream. 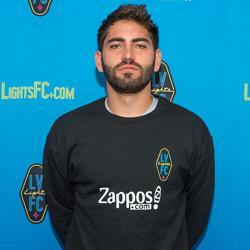 The former Bishop Gorman standout this week became not only the 24th member of the inaugural Las Vegas Lights FC roster, but also its seventh player with Las Vegas roots. 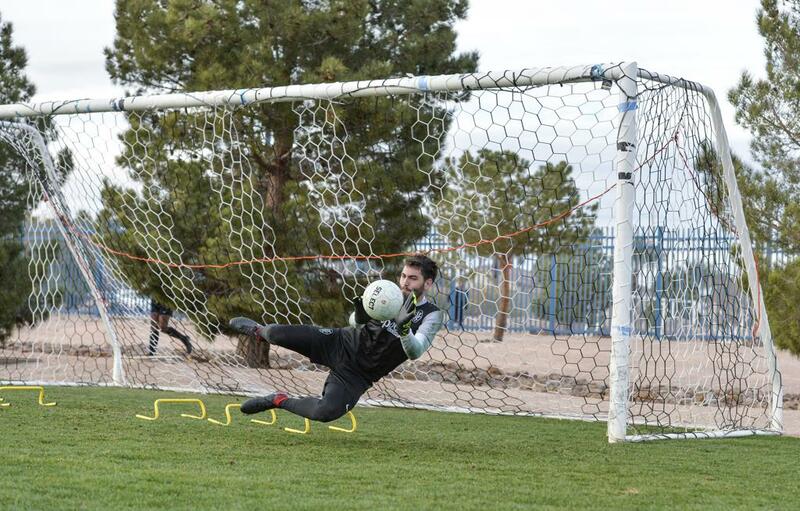 Born and raised in Las Vegas, Olsen gives the club three goalkeepers, joining Ricardo Ferriño and fellow Las Vegas native Angel Alvarez. A year ago, he was finishing up a stellar collegiate career at the University of San Diego, where he ranks second in program history in career games started in goal (70), third in career saves (203), three times earned All-West Coast Conference honors and was the league’s Freshman of the Year in 2014. His résumé also includes playing for the U.S. Men’s National Team U-20 World Cup squad in 2015 in New Zealand. Just a few months ago, as Lights FC opened training camp in early January, Olsen was in camp with the club for its opening stages. Not long after leaving camp to puruse other opportunities, he ended up as a 3rd round selection of the Colorado Rapids in the 2018 MLS SuperDraft. He’d end up spending two months training with the club, including one-of-a-kind experience working daily alongside long-time USMNT and Rapids goalkeeper Tim Howard and veteran Zac MacMath. Feeling that he returns to Las Vegas and to Lights FC a much better player than when he last left helps the club, which is attempting to breed deep competition at every position on the field. Olsen re-joined the team late last week on the training field, and now as an official member of the club, gets a chance to pursue his professional dream in his hometown. 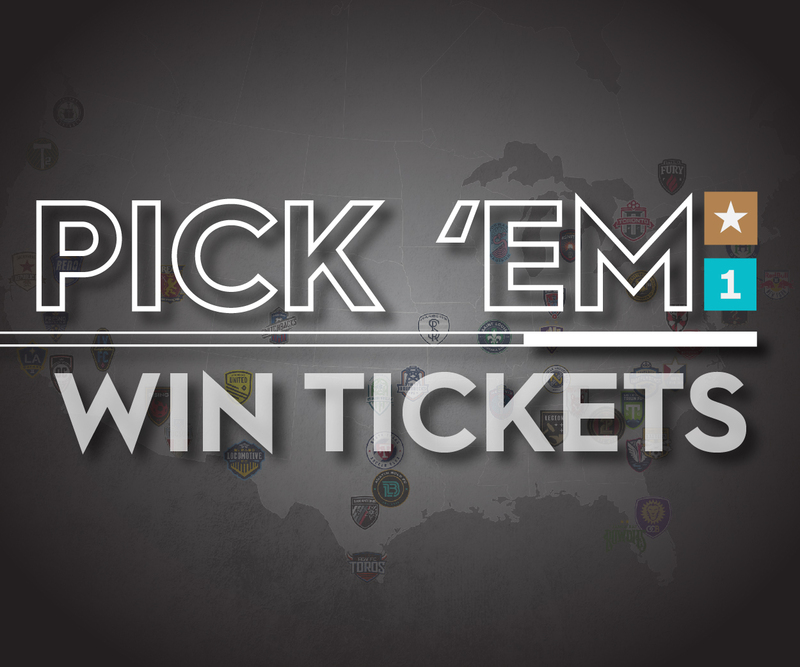 Despite being away over the last few months, he’s followed the team from afar as it started its inaugural season in the United Soccer League. Olsen is excited to join a team that, after spending just a little bit of time with them early on in the building process, he expected to enjoy early success.